If you were not among those lucky selected few who were invited to attend the Spielberg-Bachchan session, don’t worry, we have got it for you. Click on the video and enjoy. Steven Spielberg is currently in India. All thanks to Anil Ambani’s Reliance Entertainment. All the prominent filmmakers of the industry were invited to attend the session. The Hollywood Reporter has also done an extensive report on the session. Click here to read it. Rediff’s Raja Sen has written a column on “How Steven Spielberg brought Bollywood closer”. Click here to read it. So, what’s next? Reliance will release Commando. Himmatwala is our next big release. David Dhawan has remade Chashme Baddoor. And Bollywood will keep chasing 100 crore films. Aha, beauty. The film is directed by Prakash Jha and stars Amitabh Bachchan, Saif Ali Khan, Deepika Padukone, Manoj Bajpayee and Prateik. Aha, the self-referencing parade just doesn’t end. Check out the video. The film is directed by Puri Jagannath and stars Amitabh Bachchan. 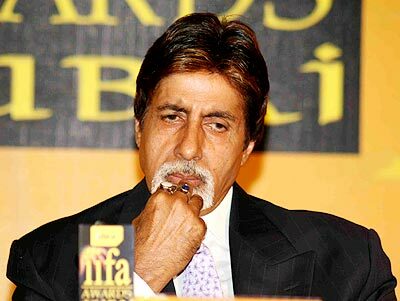 A in IIFA is NOT for Amitabh anymore! It was film industry’s inside joke. IIFA – The International India Film Academy, yeah, it’s made to sound too pompous, but actually the A in IIFA is all about Amitabh (Bachchan and family). Nobody knows what actually the Academy does or how it’s even an Academy ? Just to make it sound authentic like the Oscars, an event management company decided to do yet another Bollywood awards and formed the Academy. It roped in Amitabh Bachchan as its Brand Ambassador. Yes, an awards ceremony with an actor as the brand ambassador. Is that first of sorts ? Will someone please care to enlighten us ? Not very long ago Vikram Bhatt wrote a cover story on HT Cafe asking about IIFA’s aim “to promote Indian cinema globally”. What has it done in the last ten years ? And how it was promoted “Indian cinema” ? It goes to those countries where NRIs would pay obscene amount of money to see their favourite stars do chiggy-wiggy and it’s all strictly Bollywood. There is nothing “Indian cinema” about it. Like every other awards in this country, stars go, dance, get awards, get money and come back. Last year it was in Sri Lanka. Amitabh Bachchan went there to announce it but skipped the main event. And not only him, the entire Bachchan family skipped the IIFA for the first time. It was all about Raavan factor. Many groups were against Bachchan’s participation in the Sri Lanka IIFA and there was a fear that Raavan might face more backlash. Click here to read all about “Raavan” factor. And today, in reply to a fan’s query, Bachchan posted the following tweet about this year’s IIFA at Canada..
Well, that’s an old trick. Instead of expressing your concerns directly, express it through someone else. You are endorsing it but indirectly. In reply, IIFA has also issued a clarification from their side..
Due to unexplainable reasons, after announcing the event Brand Ambassador, Mr. Bachchan couldn’t participate in the IIFA Weekend Sri Lanka last year. Following this, IIFA aborted the concept of a Brand Ambassador. Keeping in mind the huge respect that Wizcraft and IIFA have for Mr. Bachchan and the deep relationship that we’ve always shared, we are not having anyone replace Mr. Bachchan. The Bachchan family has been an intrinsic part of IIFA every year, and in this regard we have already shared with them a proposal about their participation this year too. Mr Bachchan’s reason for non-participation is best known to him. IIFA and Mr. Bachchan are inseparable. We will continue to pursue his participation for this year too. You don’t need to be too smart to read between the lines. Abhishek’s career is going nowhere. Aishwarya doesn’t have much films in hand and if they entertain only the Bachchans, they cut out the rest of the industry. The scenario might have been different if Raavan, KHJJS, Guzaarish and Action Replayy had turned out to be hit. But when you can get Shah Rukh Khan and Salman Khan to dance and make some more money, why would you settle for just the A or the B. The Best Feature Film Category were announced under the Chairpersonship of Ramesh Sippy, Non Feature Film Category under the Chairpersonship of Mike Pandey, and Best Writing on Cinema under the Chairpersonship of Samik Bandhopadhyay. In the Feature Film Category, 136 eligible entries were distributed between five Regional Juries. The selection process returned to a Two Tier System of Selection. The Chairperson for the Northern Region was Sushma Seth, for the Western Region M.S. 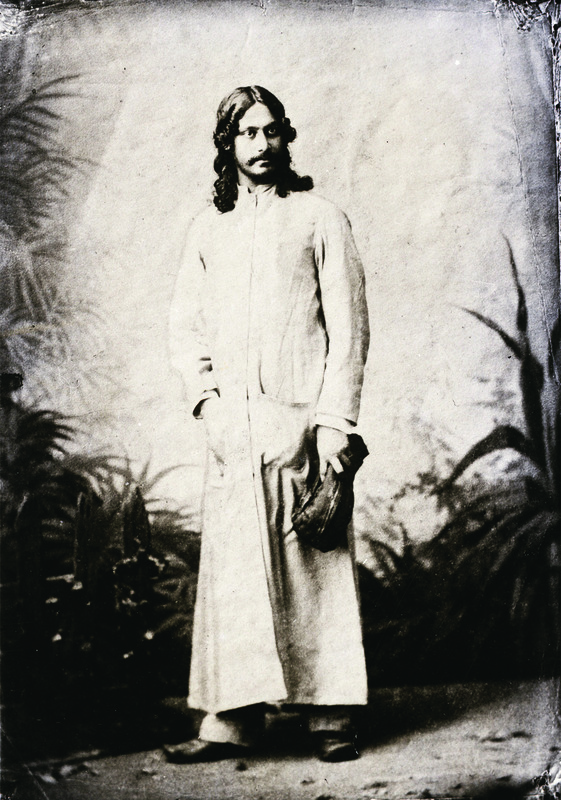 Sathyu, for South –I Region T.S. Nagabharna, for the Eastern Region B. Lenin and for South- II Region Shri Pinaki Choudhry. From Uttar Pradesh, he has happily moved to Gujarat. From one terror state to another. The actor, not really known for taking political stand, was criticised this time too. But he went ahead, saying he is promoting only Gujarat Tourism and not Narendra Modi. Aha!